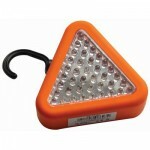 A large family sized classic (Stan's hooke on the KFC buckets) lantern now with LED bulbs for increased brightness. 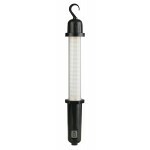 This lantern features 5 Nichia 5mm LED's with a light output of 54 Lumens and gives a beam distance of 6 metres. 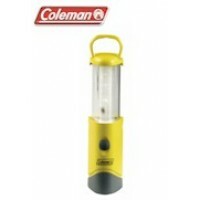 The lantern has a hardened plastic case and operates using 4D batteries giving a run time of 17.5 hours. 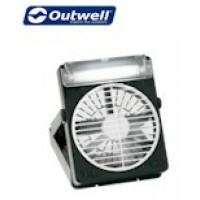 Weight: 866g (with batteries). 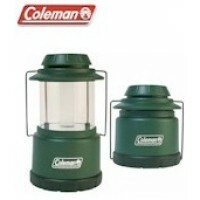 Coleman 4D LED Classic Camp Lantern .